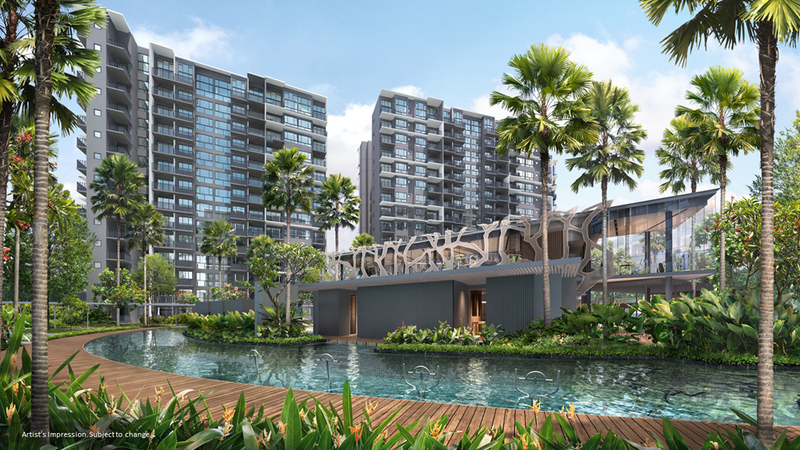 Grandeur Park Residences @ Tanah Merah, a new 99 year leasehold residential development housing 720 units is set to be unveiled very soon at New Upper Changi Road/ Bedok South Ave 3. 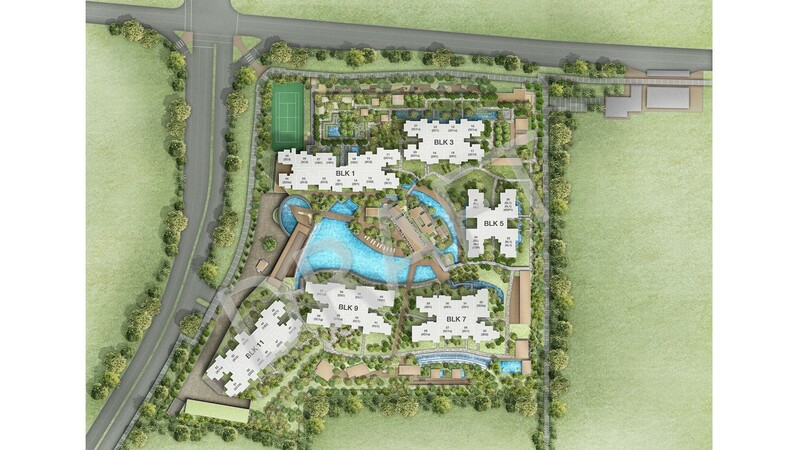 Grandeur Park Residences @ Tanah Merah is to be developed by reputable and experienced developer CEL Residential Development, a subsidiary of Chip Eng Seng Corporation. 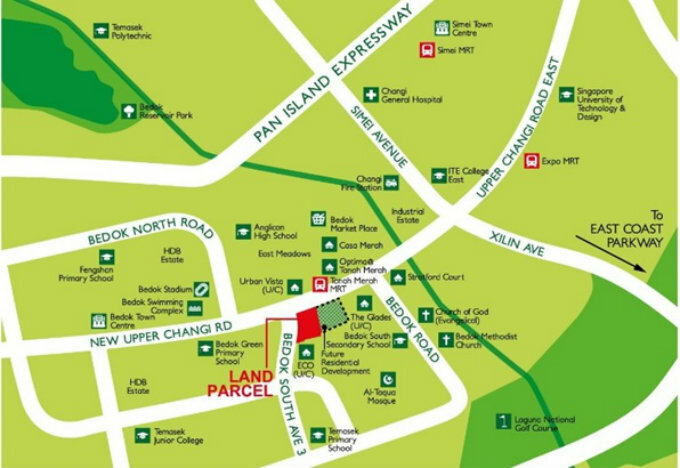 Grandeur Park Residences @ Tanah Merah is located within an established private residential estate, just opposite of Tanah Merah MRT Station. 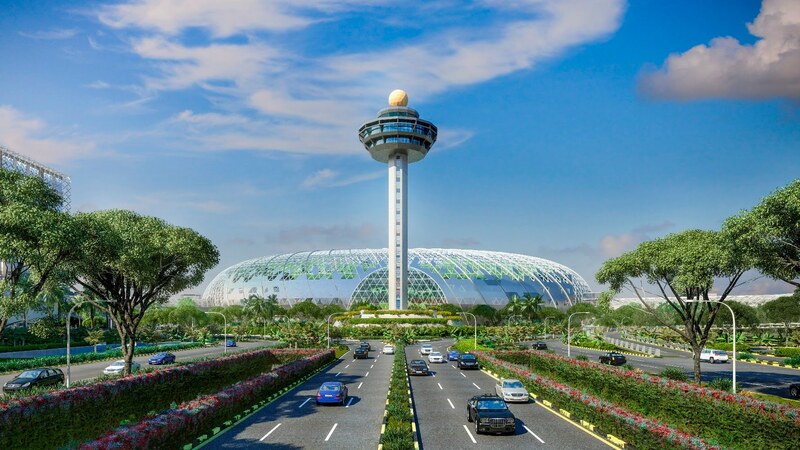 Grandeur Park Residences @ Tanah Merah is well connected to major arterial roads and expressways such as East Coast Parkway (ECP) and Pan Island Expressway (PIE). 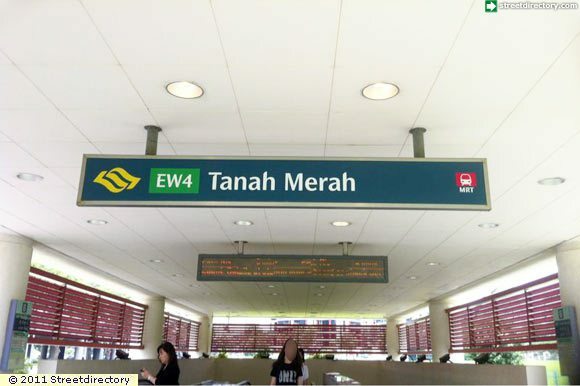 Residents will also enjoy access to convenient public transportation to the rest of Singapore via Tanah Merah MRT Station just 2 mins walk away. 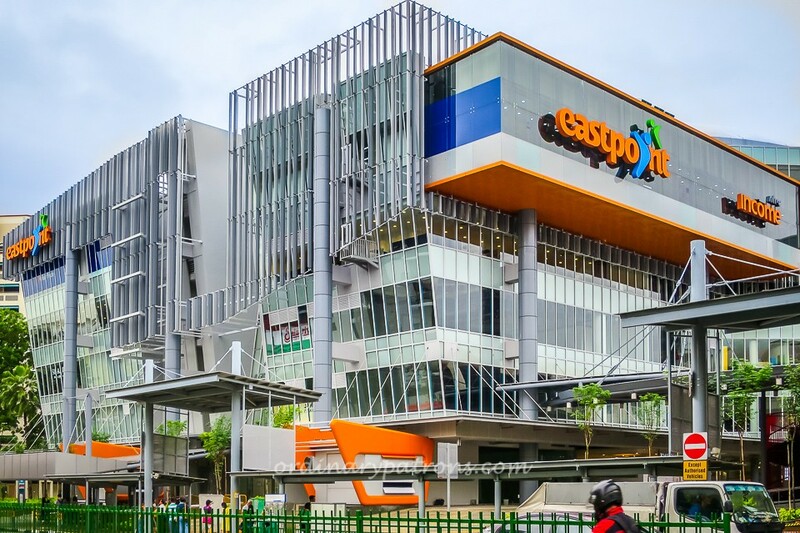 Future residents of Grandeur Park Residences @ Tanah Merah will enjoy a wide range of shopping, dining and entertainment options at nearby Changi City Point, Bedok and Simei Town Centres. 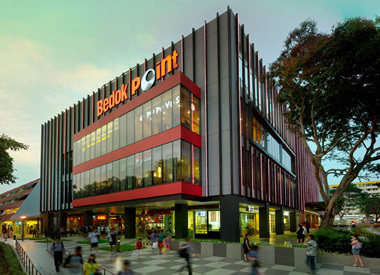 Outdoor recreation facilities are also available at nearby Bedok Stadium, Bedok Reservoir Park, East Coast Park, Laguna National Golf and Country Club. 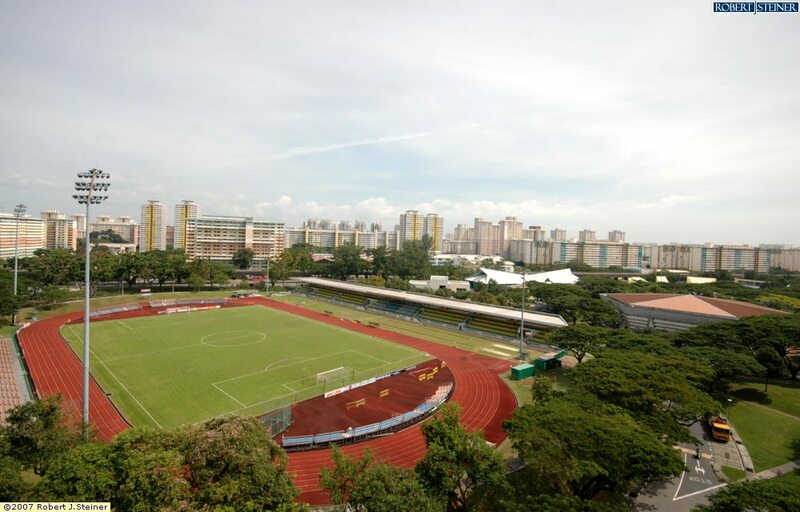 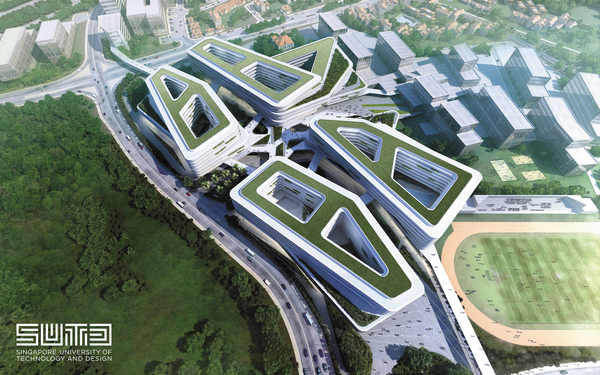 With many reputable schools nearby, such as Anglican High School and Temasek Junior College, the development will be an ideal home for families with school-going children. 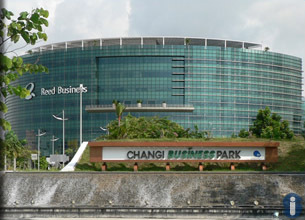 Situated close to Changi Business Park and Singapore’s fourth university – Singapore University of Technology and Design. 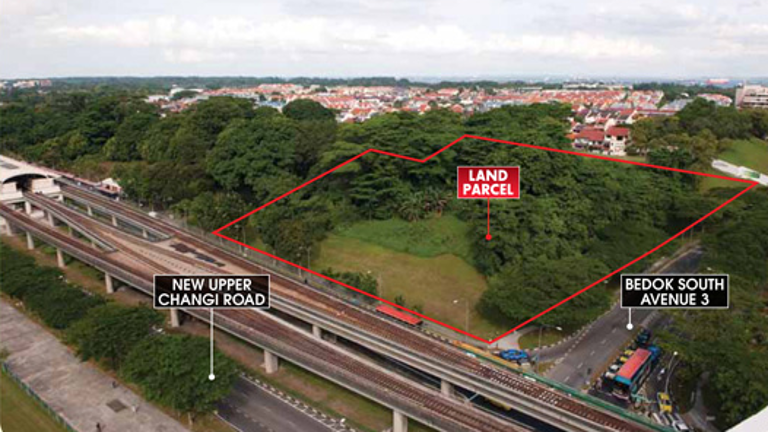 In terms of potential tenants, Grandeur Park Residences @ Tanah Merah is nicely situated near Changi Business Park, Paya Lebar Commercial & Business district, Changi Airport and Expo where business activities are plenty. 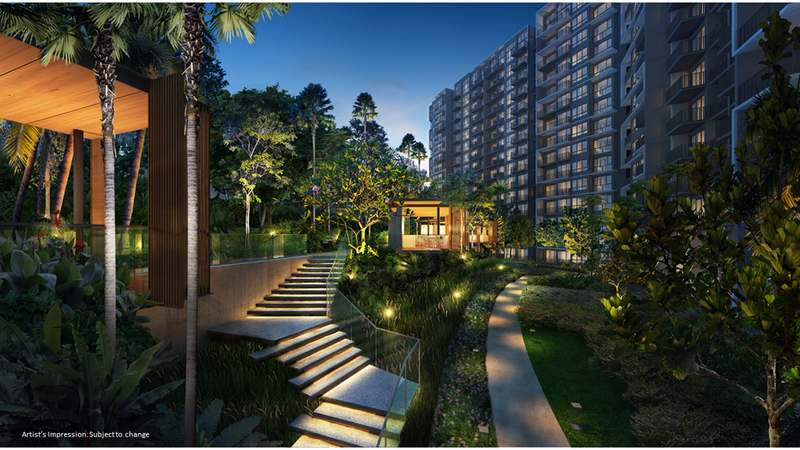 Revitalize your style of living at Grandeur Park Residences @ Tanah Merah.